IFC, in a statement in Abuja, explained that though the total cost of the project is $150 million, it is providing a $73.5 million debt package, comprising $52.5 million of its own funds and a $21 million parallel loan mobilized from a commercial bank, while Rand Merchant Bank is providing an additional $31.5 million loan. It further stated that Indorama Port’s material handling systems is in the process of being commissioned with loading of the first vessel expected in mid-July 2016. 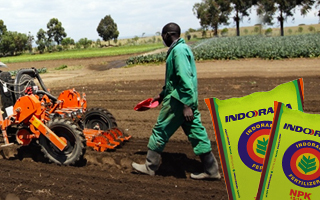 According to the IFC, the project will serve as a platform for direct exports of fertilizer to foreign markets, adding that the project will generate critical foreign exchange and help the country diversify from dependence on crude oil exports. 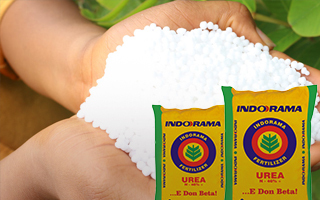 The company explained that Indorama Port is located at Onne port, about 16 kilometers south-east of the Eleme Fertilizer plant and includes a 295-meter multipurpose jetty, storage facilities suitable for fertilizer consisting of a 45,000 metric ton warehouse for urea with an automated material handling system. It further stated that the port terminal will have the capacity to handle up to two million tons per annum of dry bulk urea exports, 12,000 twenty-foot equivalent units of containers and 150,000 pieces of breakbulk cargo per annum, adding that the facility will be compliant with the International Ship and Port Facility Security code. 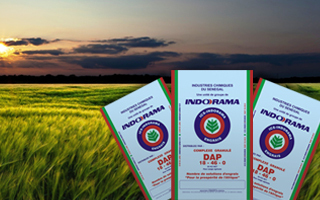 IFC said Indorama Port is a joint venture between Indorama Eleme Petrochemicals Limited and Oil and Industrial Services Limited. It said part of the project will handle bulk urea exports and will be operated by Indorama and another section, operated by OIS, will handle general cargo, break bulk, and containers servicing the off-shore oil and gas industry.